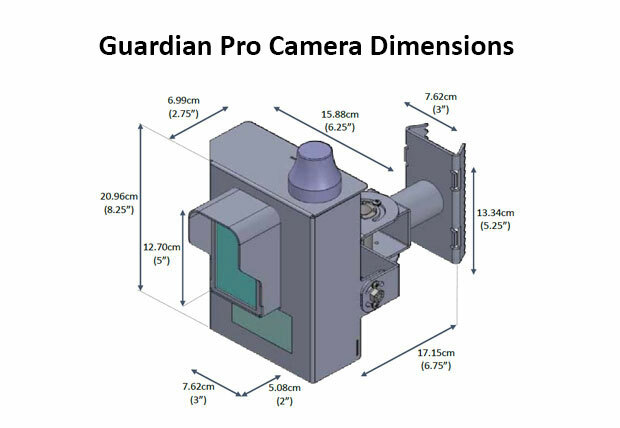 The Guardian Pro speed camera system is a fully integrated multi-beam infrared speed enforcement camera. 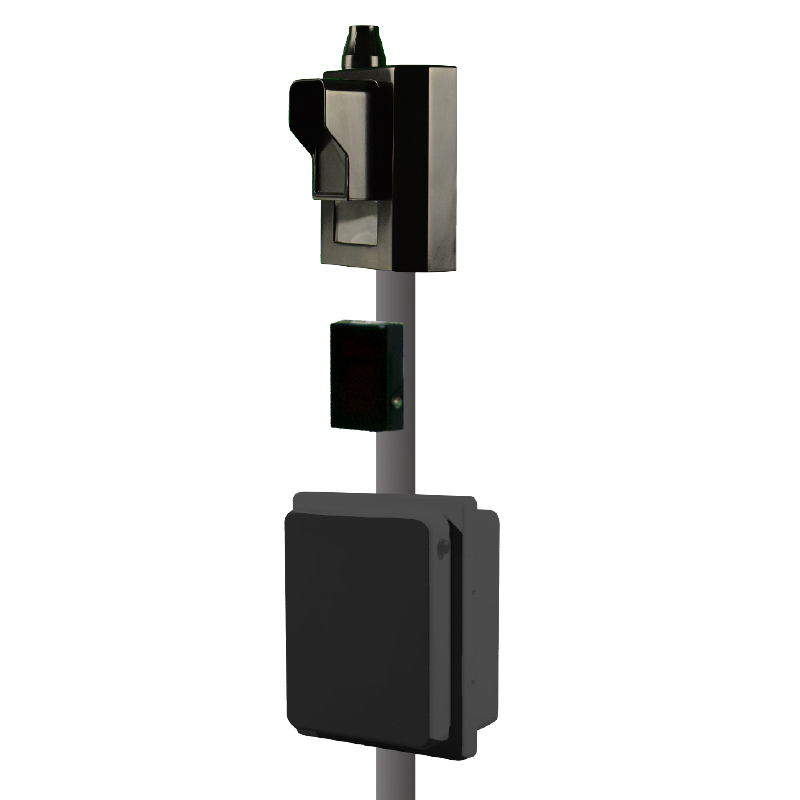 The system tracks vehicles in multiple lanes with highly accurate LEDDAR technology and is invisible to radar detectors. • Issue warnings to speeders.